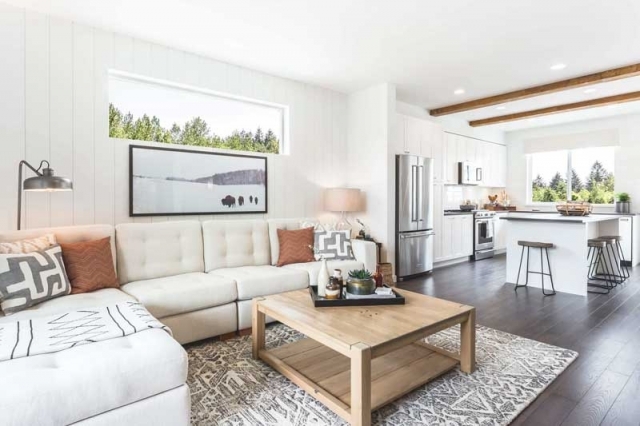 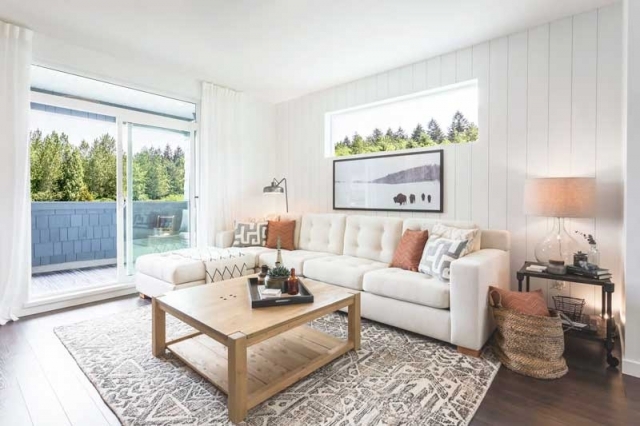 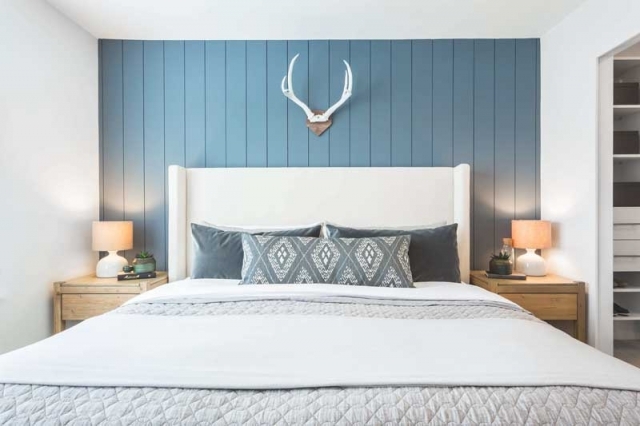 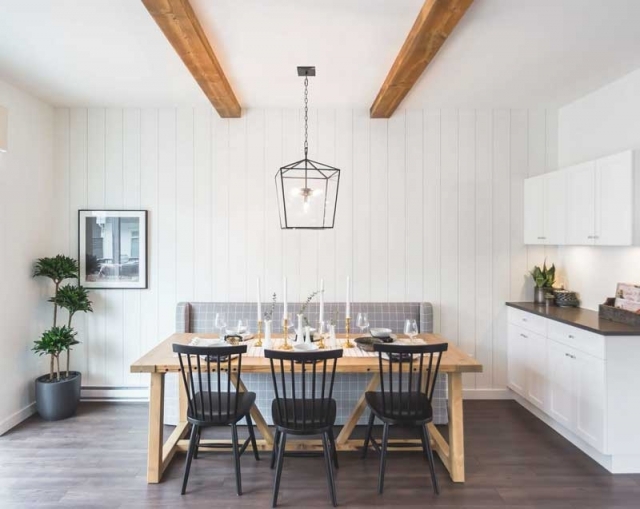 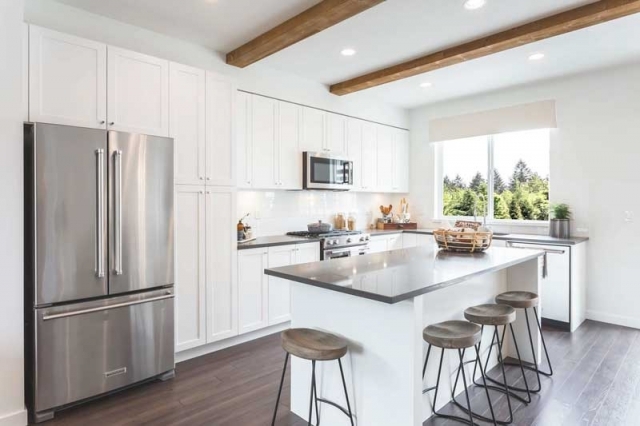 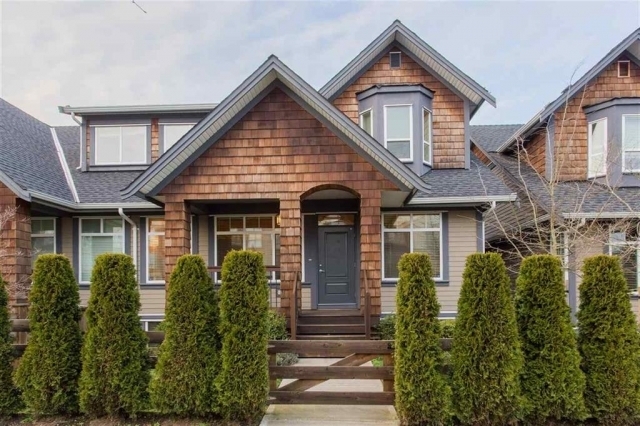 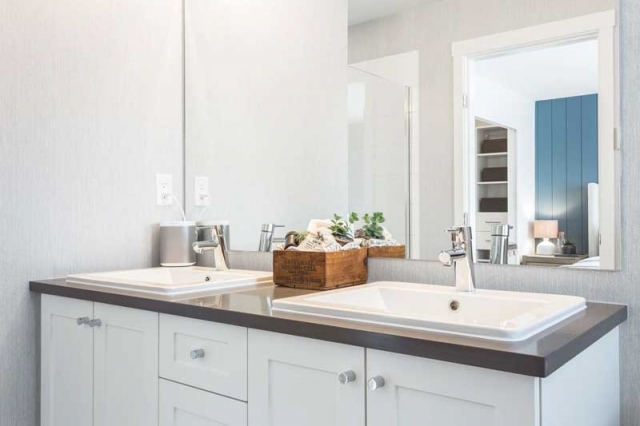 Freestyle, by Dawson Sawyer is a collection of 2, 3 + 4 bedroom townhomes in South Surrey's Grandview Heights. 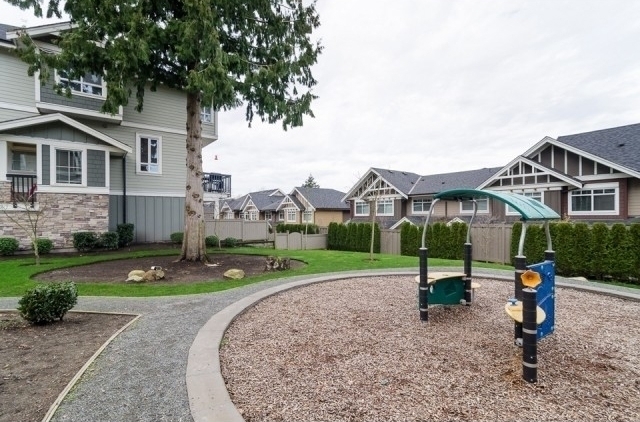 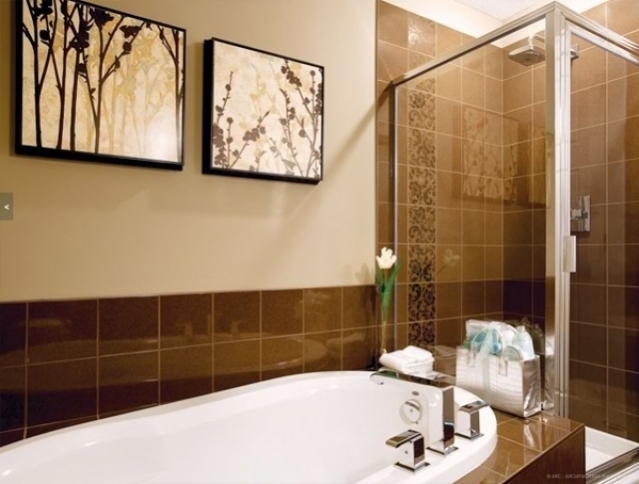 These townhomes sit by the park and are a short walk to the Grandview Heights Aquatic Centre. 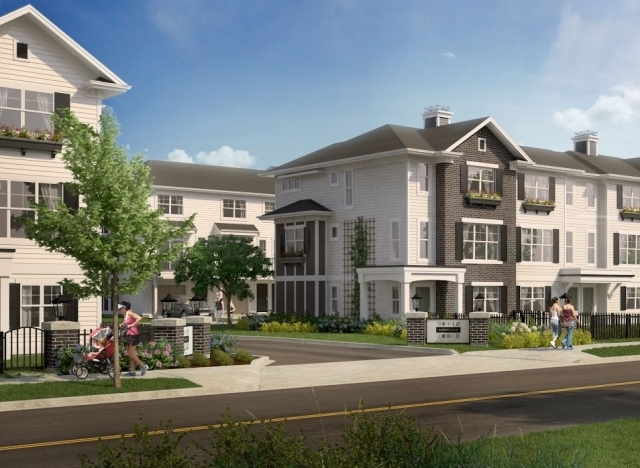 Townhomes here range from about 1,300 to 1,700 square feet.